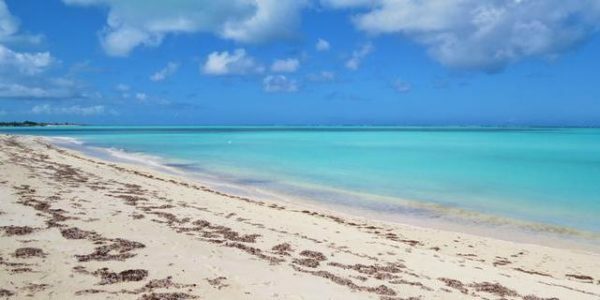 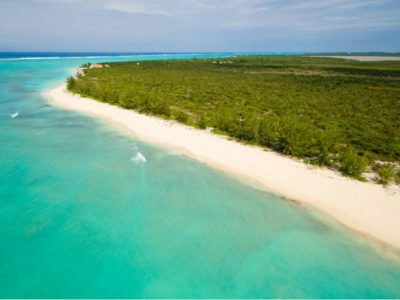 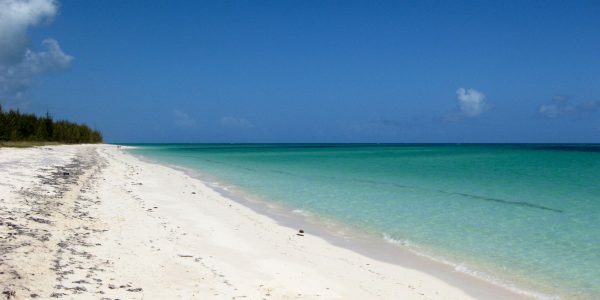 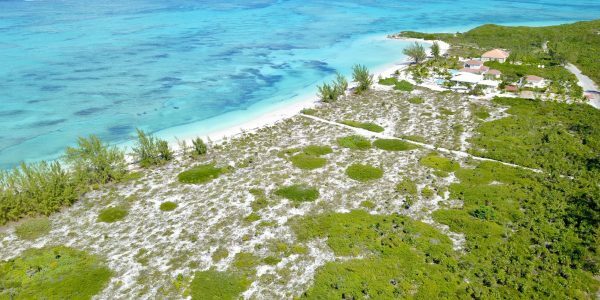 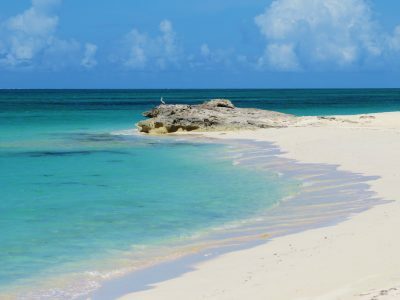 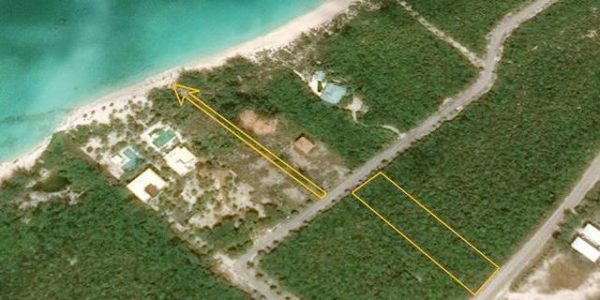 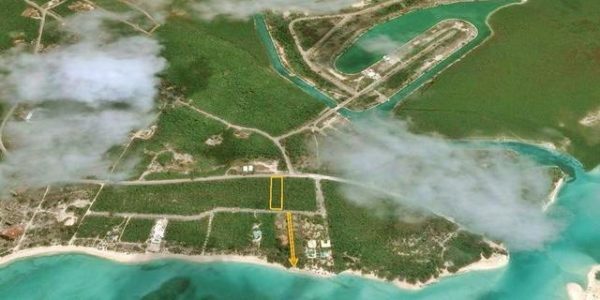 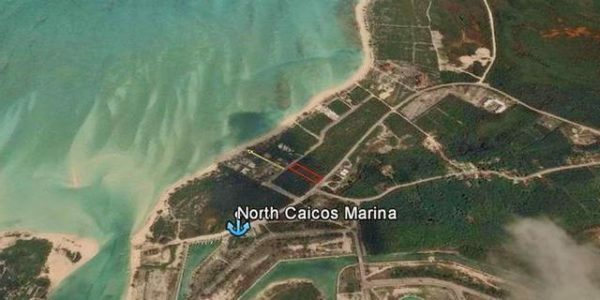 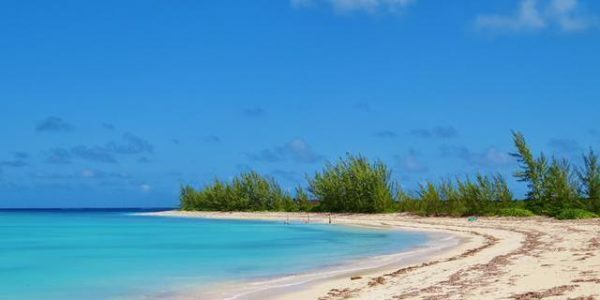 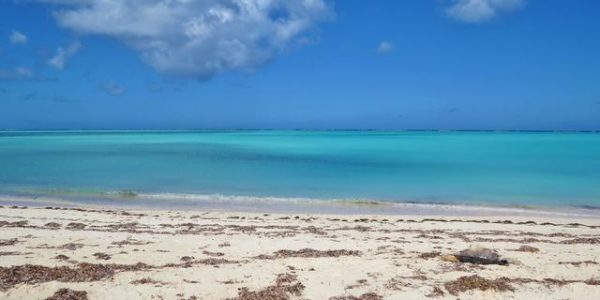 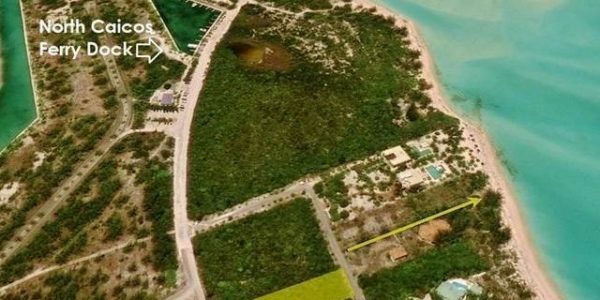 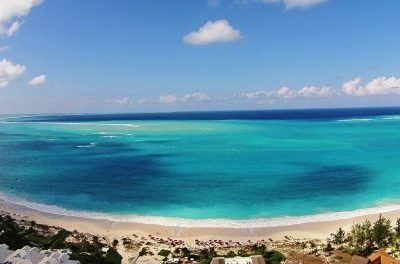 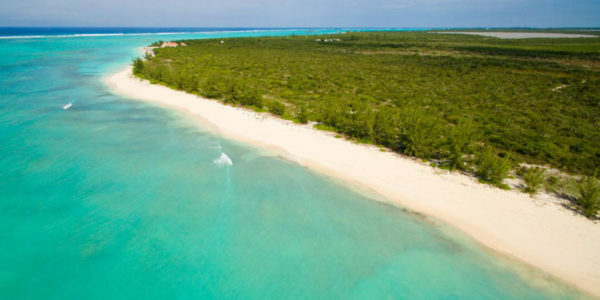 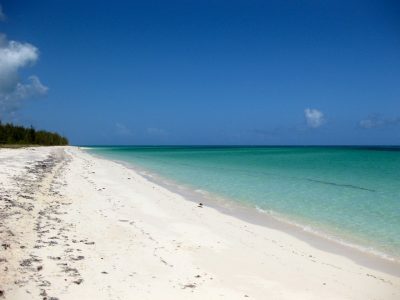 Welcome to Lot 43 located at Sandy Point on the Garden Island of North Caicos. 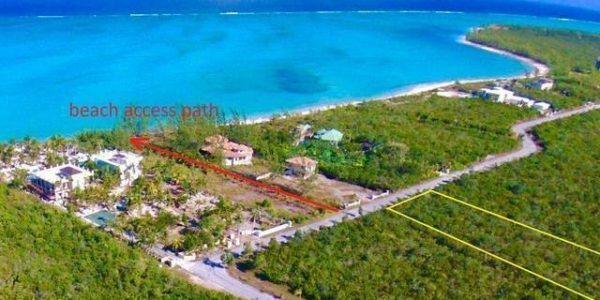 Rectangular in shape (with approximately 90 feet along the roadside) this lot is located just 150 yards from the beach. 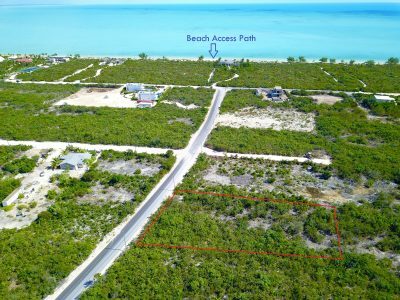 Across the street and down the access path you will find miles of fine white sandy beach. 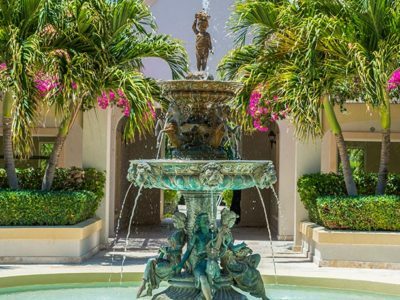 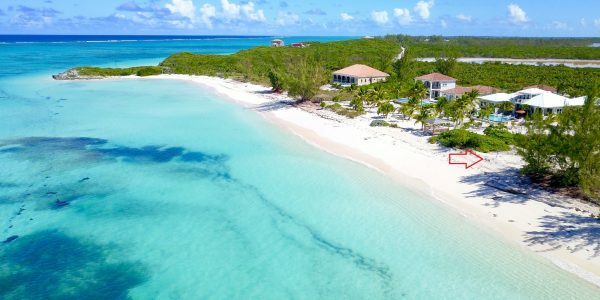 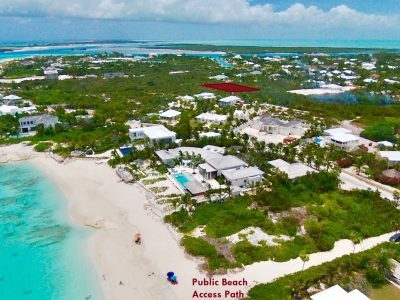 This part of North Caicos is called Sand Castle Estates – home to some of the island’s most luxurious beachfront homes and estates. 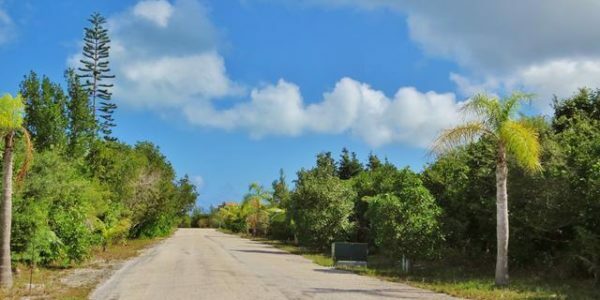 A quiet upscale residential neighborhood with paved roads and underground utilities, this spacious .66 acre residential land parcel is now on the market. 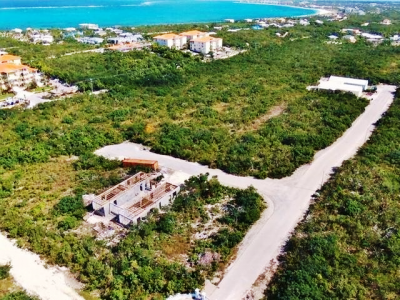 Development guidelines in Sand Castle Estates will ensure homes of equal quality surround you, well maintained roadways and beach access path (conveniently located across from the lot). 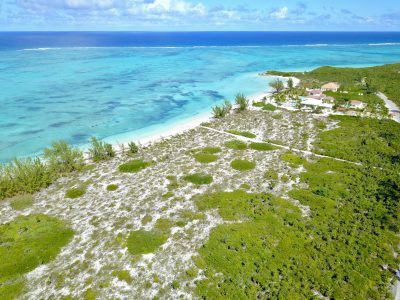 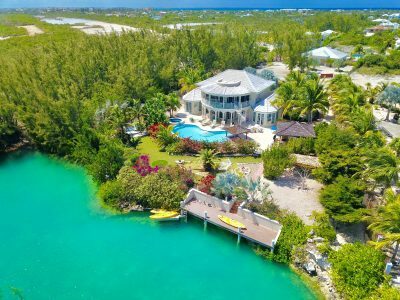 The exclusive and ultrachic island of Parrot Cay is located just across the channel. 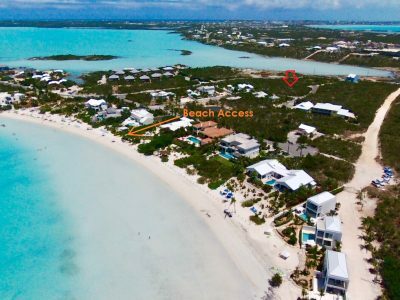 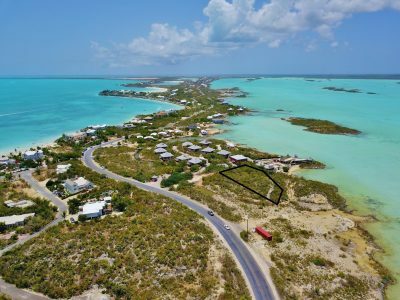 A great walking neighborhood and close to the North Caicos Yacht Club and Marina plus ferry dock. 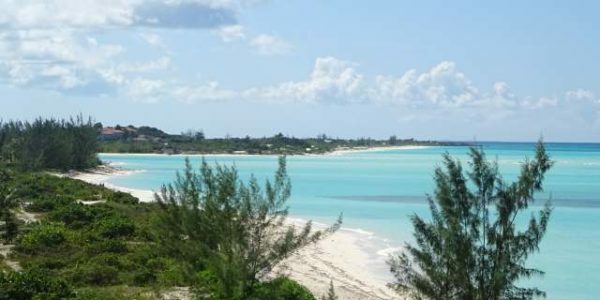 The North Caicos / Provo ferry operates several times per day – getting to your island oasis is hassle free and catching a boat to do some fishing is a breeze. 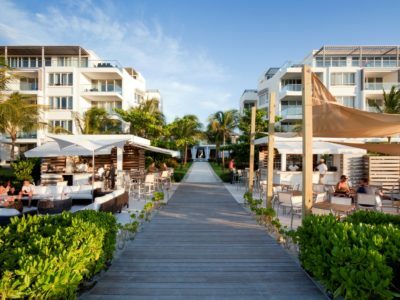 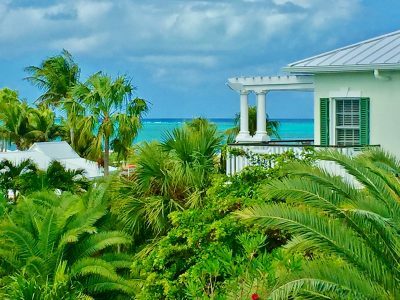 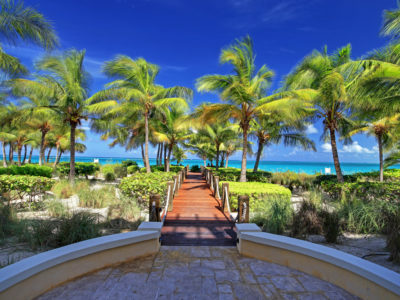 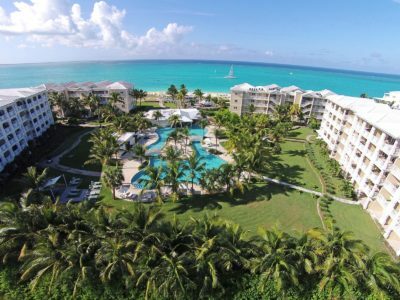 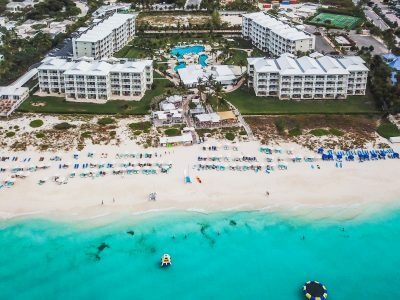 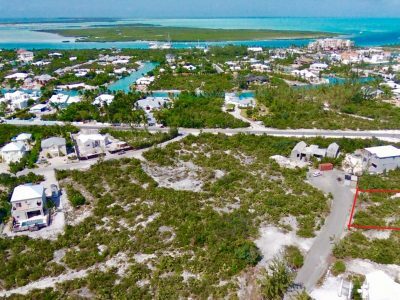 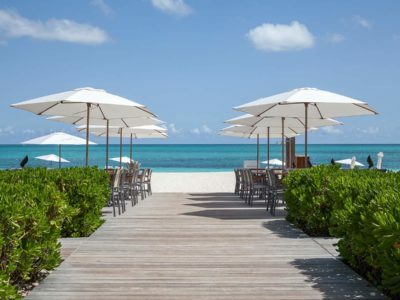 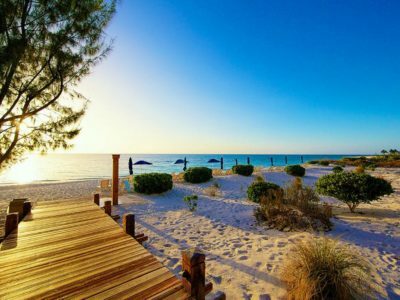 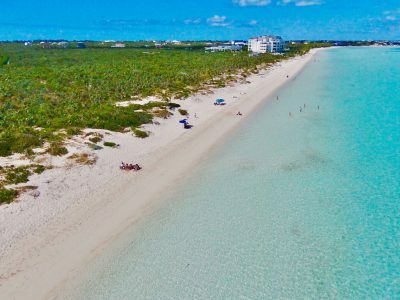 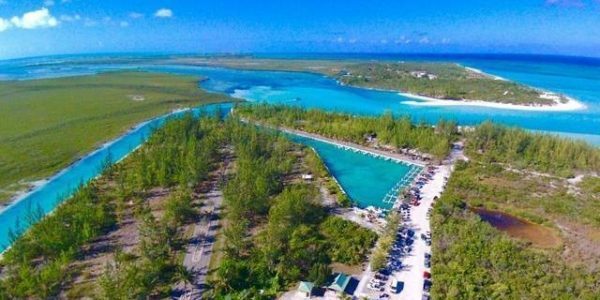 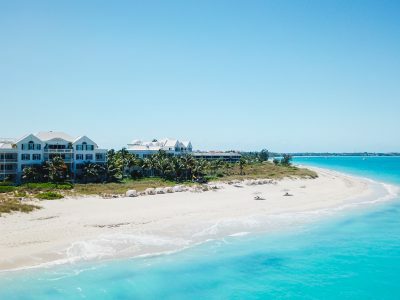 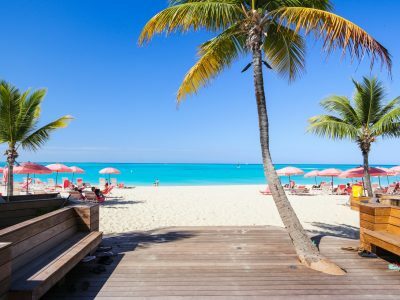 Paved roads will take you across North Caicos and over the causeway to Middle Caicos should you wish to visit another Turks & Caicos Island, explore the Caves or dine at the Blue Horizon Resort at Mudjin Harbor. 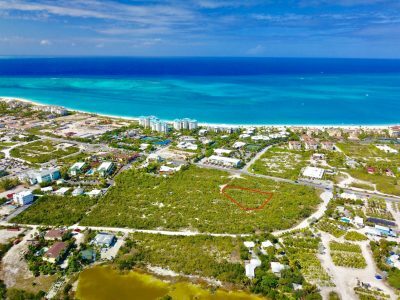 Sand Castle Estates lot 43, listing price $118,500. 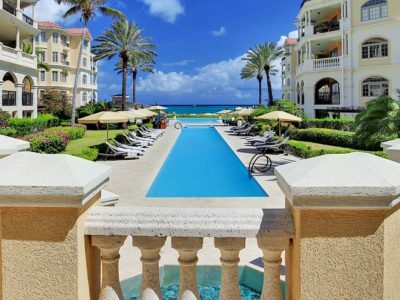 Contact Graham Canham at Coldwell Banker Real Estate for more information 649 231 4790.